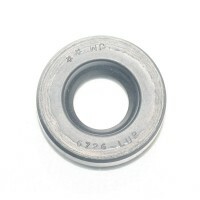 LIP SEAL F 25MM - Nitrile Lip Seal for a SureSeal 25 Millimeter propeller shaft. Includes HAT-MM25-02 Installation Tool. Description Measurement in Millimeters .. 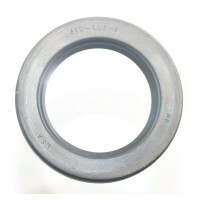 LIP SEAL F 30MM - Nitrile Lip Seal for a SureSeal 30 Millimeter propeller shaft. Includes HAT-MM30-02 Installation Tool. Description Measurement in Inches Tid.. 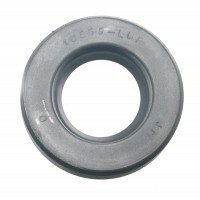 LIP SEAL F 35MM - Nitrile Lip Seal for a SureSeal 35 Millimeter propeller shaft. Includes HAT-MM35-02 Installation Tool. Description Measurement in Inches T.. 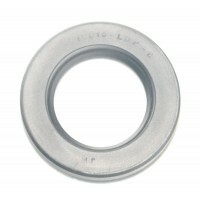 LIP SEAL F 40MM - Nitrile Lip Seal for a SureSeal 40 Millimeter propeller shaft or Rudder Stock. Includes HAT-MM40-02 Installation Tool. Description Measurement in Inches.. 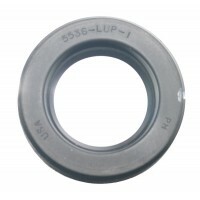 LIP SEAL F 45MM - Nitrile Lip Seal for a SureSeal 45 Millimeter propeller shaft. 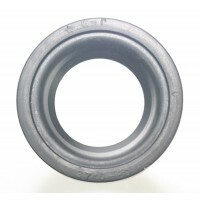 Includes HAT-MM45-02 Installation Tool. Description Measurement in Millimeters .. 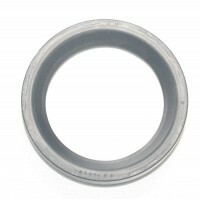 LIP SEAL 50MM - Nitrile Lip Seal for a 50 Millimeter StrongSeal or Rudder Stock. Includes HAT-MM50-02 Installation Tool. Description Measurement in Millimeters .. 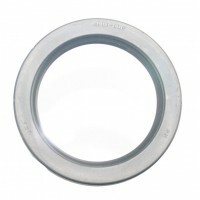 LIP SEAL 55MM - Nitrile Lip Seal for a SureSeal, StrongSeal 55 Millimeter propeller shaft or Rudder Stock. Includes HAT-MM55-02 Installation Tool. Description Measurement.. 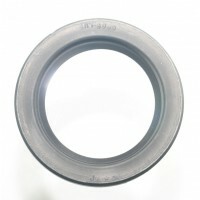 LIP SEAL 60MM - Nitrile Lip Seal for a 60 Millimeter SureSeal, StrongSeal propeller shaft or Rudder Stock. 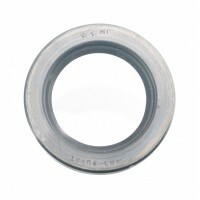 Includes HAT-MM60-02 Installation Tool. Description Measurement.. 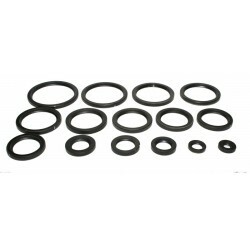 LIP SEAL 65MM - Nitrile Lip Seal for a 65 Millimeter SureSeal or StrongSeal propeller shaft or Rudder Stock. Includes HAT-MM65-02 Installation Tool. Description Measureme.. 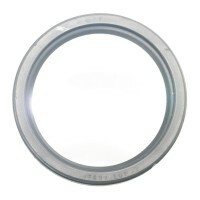 LIP SEAL F 75MM - Nitrile Lip Seal for a SureSeal 75 Millimeter propeller shaft. Includes HAT-MM75-02 Installation Tool. Description Measurement in Millimeters .. 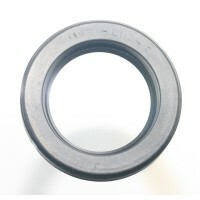 LIP SEAL 80MM - Nitrile Lip Seal for a SureSeal or StrongSeal 80 Millimeter propeller shaft. Includes HAT-MM80-02 Installation Tool. Description Measurement in Millimeter.. 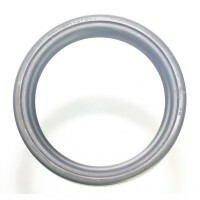 LIP SEAL 85MM - Nitrile Lip Seal for a 85 Millimeter SureSeal, StrongSeal propeller shaft or Rudder Stock. Includes HAT-MM85-02 Installation Tool. Description Measurement.. 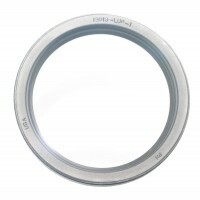 LIP SEAL F 90MM - Nitrile Lip Seal for a SureSeal 90 Millimeter propeller shaft. Includes HAT-MM90-02 installation tool. Description Measurement in Millimeters ..